Our road trip to Vancouver Island combined Nanaimo’s lively food scene, luxuriously unique lodging and the island’s rugged, wild West Coast. Read our articles to create your own road trip itinerary. Be sure to let us know how much fun you had! Check out our route by clicking on Vancouver Road Trip Itinerary. Do you have a sweet tooth? 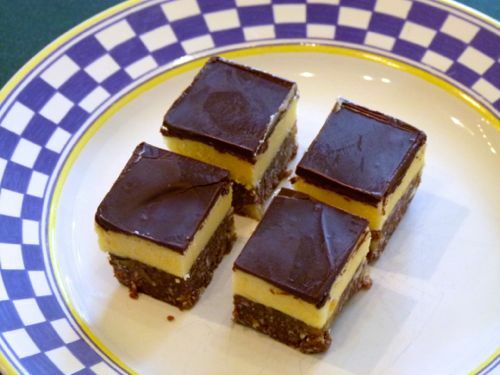 Then you’ll definitely want to experience the Nanaimo Trail to taste every variety of Nanaimo bars that you can imagine. Click on Hitting the Trail in Nanaimo to read more. Learning people’s stories is one of the best part of traveling. Harold and Marianne Robinson had a vision for the estuary in Nanoose Bay. To read their story, click on Vision in the Estuary. 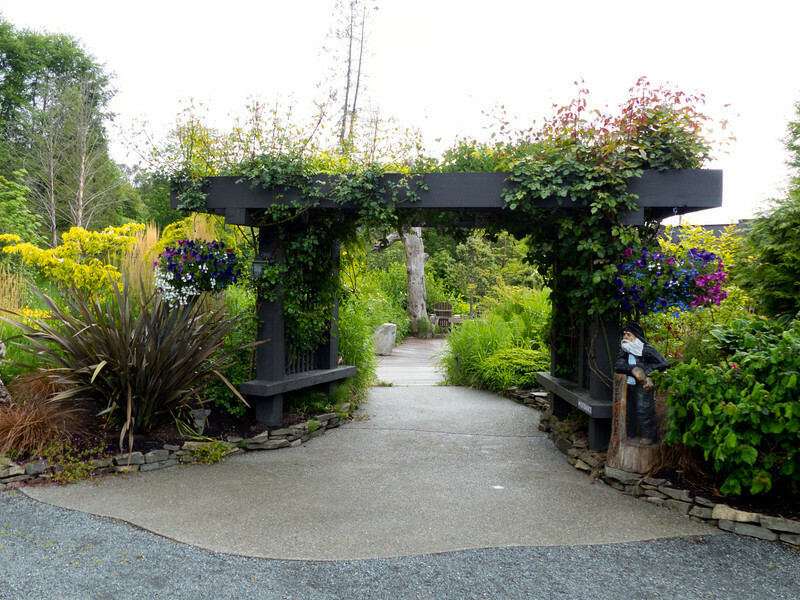 After exploring the city of Nanaimo on Vancouver Island, foodies will enjoy a scenic drive to area farms as well as walking on the beach at Blue Heron Park. To read about our experience, click on Drive Yellowpoint Road in Nanaimo. 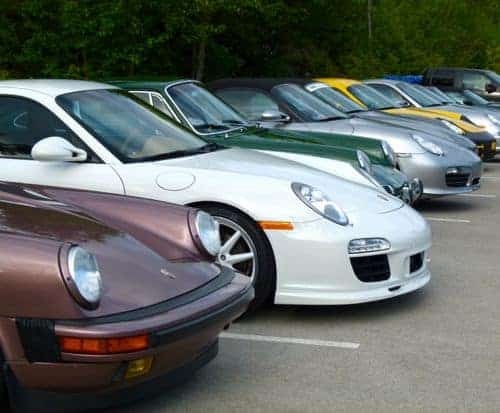 Attending a Porsche event at Ucluelet was our main reason for visting Vancouver Island. Read how strangers bond over cars by clicking on Bonding at Black Rock 2013. 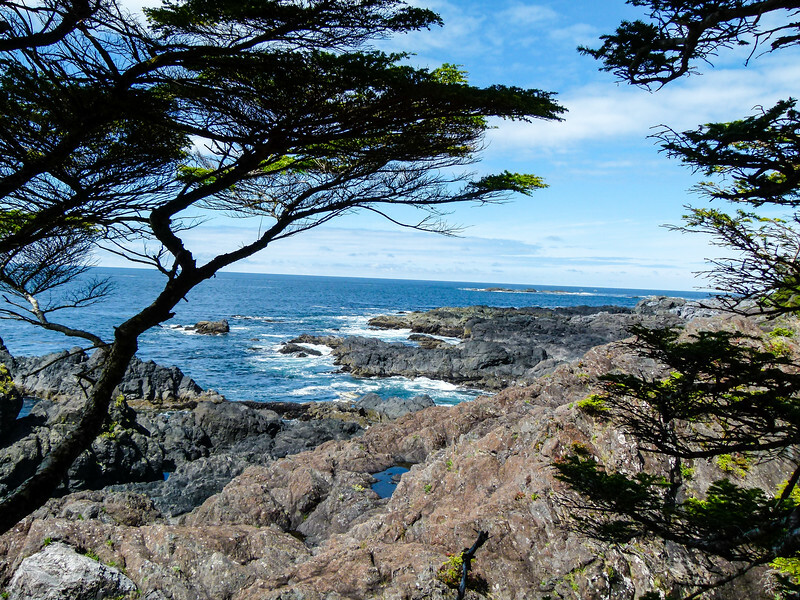 For luxury accommodations in a romantic, yet wild setting, there’s nothing else like the Wickaninnish Inn in Tofino. 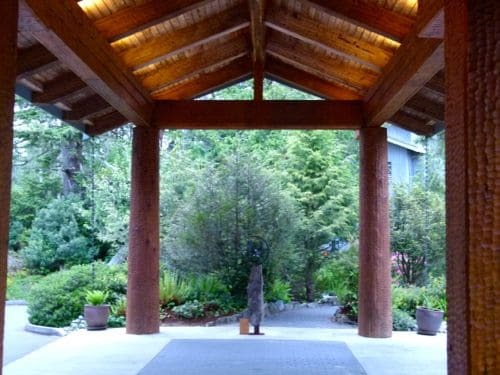 Click on Luxury in a Natural Setting at The Wickaninnish Inn to read more about our experience. On Highway 3 in British Columbia, we met up with a black bear. Read about our experience and tips for safe bear watching by clicking on Meeting Up With a Black Bear. Our road trip through Vancouver was an incredible experience, but when we arrived at the incredible Inn the Estuary, we fell in love with it immediately. Read more about our stay by clicking on Luxury and Wildlife at Inn the Estuary.